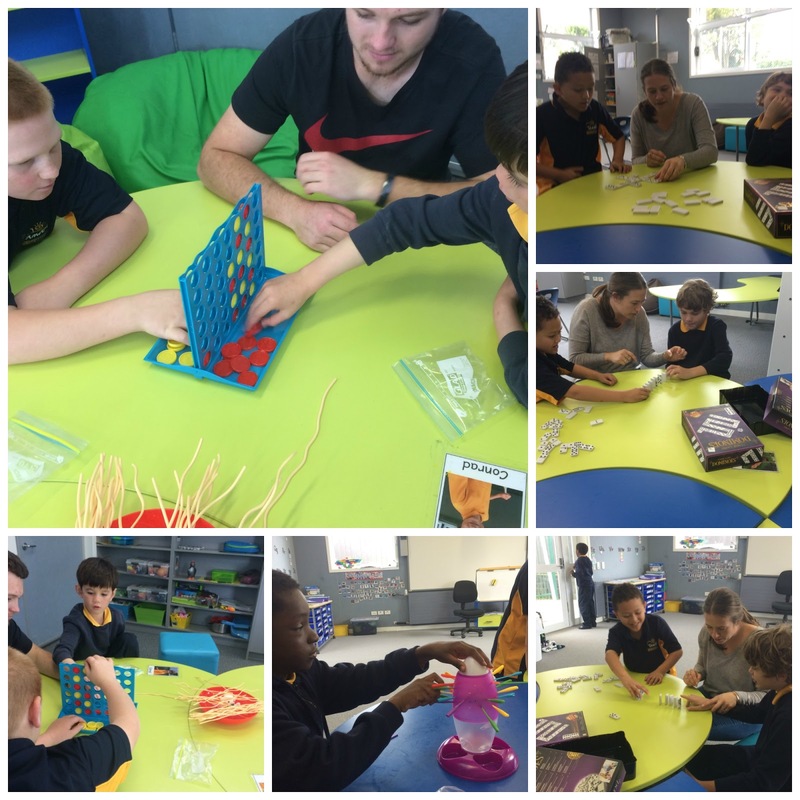 Tamaki Primary 2 @ Sommerville Special School: Games, Games and more Games! We practice social skills throughout the day but we also spend time teaching and learning how to appropriately communicate with each other, learning skills like turn taking and following rules. We are getting much better at playing without adult support. 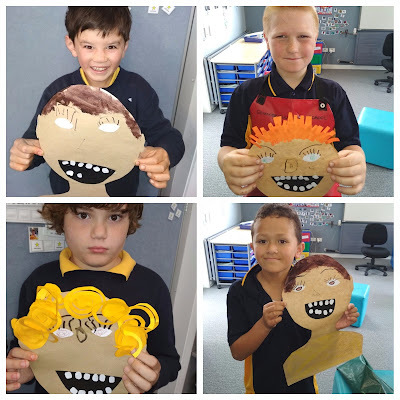 Go Tamaki Primary!